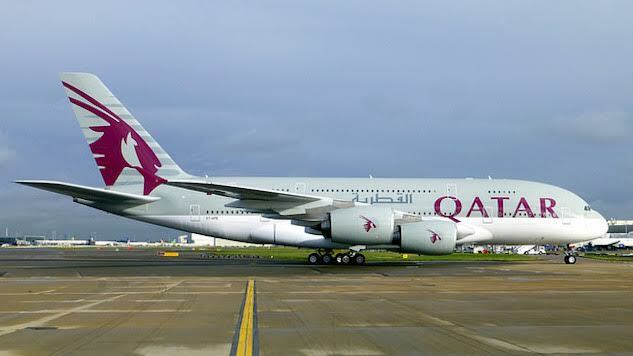 As you’ve probably heard, the Trump administration has banned electronic devices larger than a smartphone from the cabins of nine airlines, one of which being Qatar Airways. If the plane is U.S.-bound, devices such as large cameras, tablets and laptops must be checked rather than taken into the cabin during the flight. In response, Qatar Airways is offering free replacement laptops for those affected by the ban. Business Class passengers can save their work on a USB and then will be given a free PC when they arrive onboard. Traveler’s prohibited devices will be collected, secured and then returned upon arrival in the U.S. On certain flights, the airline is also offering one free hour of Wi-Fi and a discount package of $5 to keep connection for the whole flight.